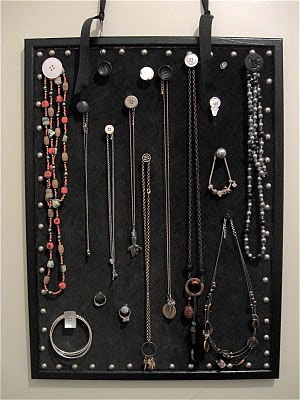 Have you ever gotten frustrated with where to store your jewelry? 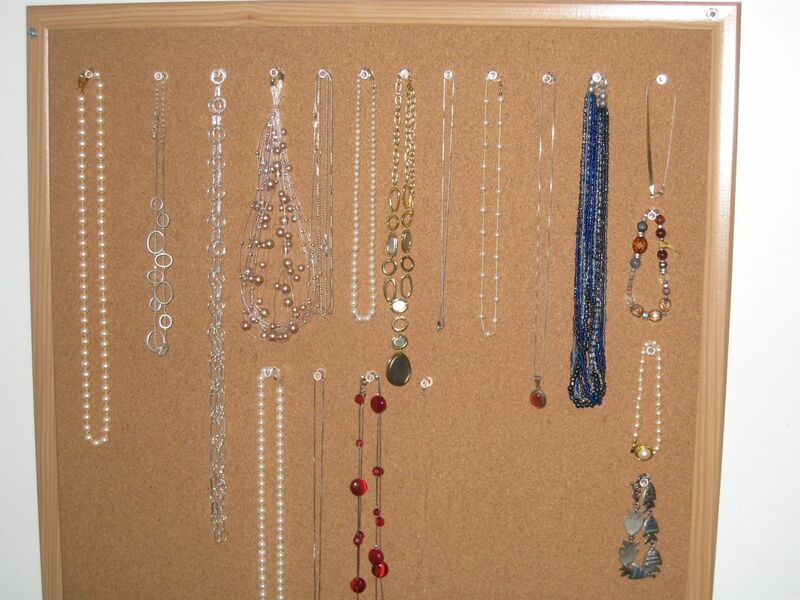 Well a jewelry board is a great way to solve that problem. You can keep it simple or get really creative with it! 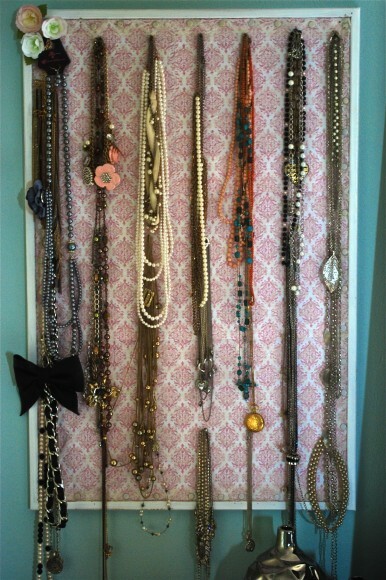 My favorite jewelry board was found on Freepeople, its like the mother of all jewelry boards! 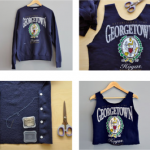 Click on the Freepeople link for complete instructions. But I have also included some more simple ones that aren’t as much work to put together :). Those are really beautiful. 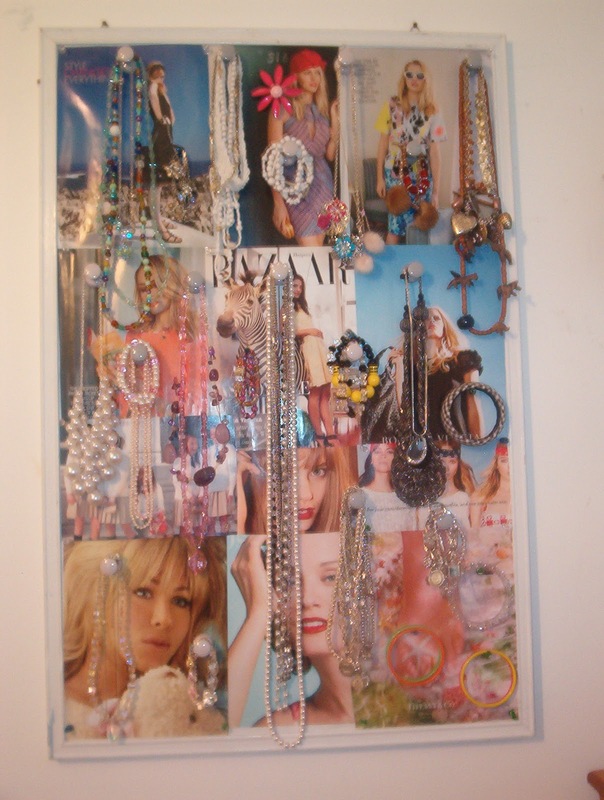 I’ve made something similar for my earrings by backing a large picture frame with some mesh. I’ll have to expand out to creative necklace storage now! Very nice! 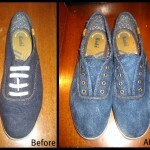 I love DIY stuff. Thanks for the inspiration. 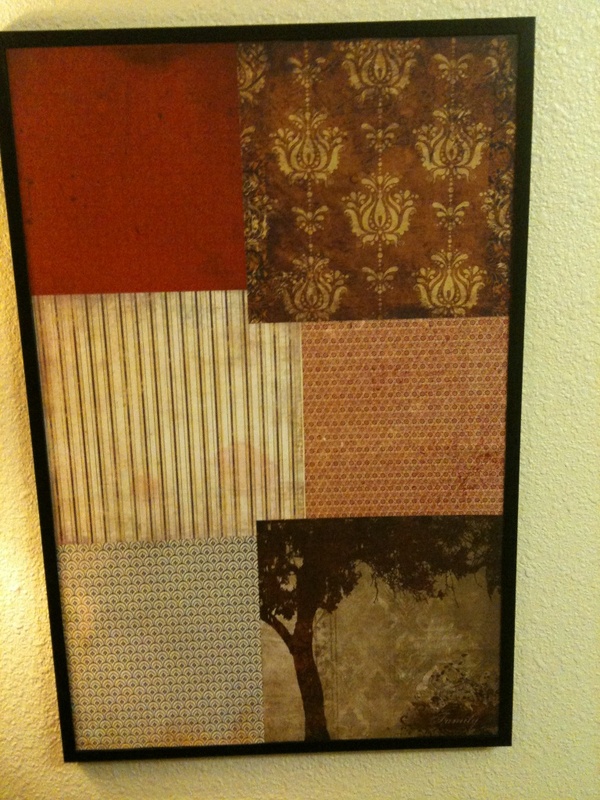 I just used a large piece of cardboard and some old tights and called it my earring board! 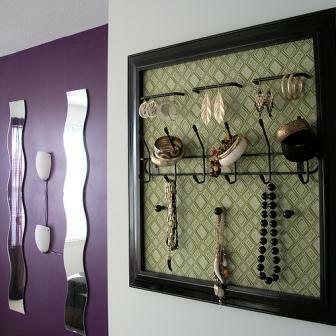 The tights make it easy to hang your earrings (I wear a lot of drop earrings) and it cost me about $2! 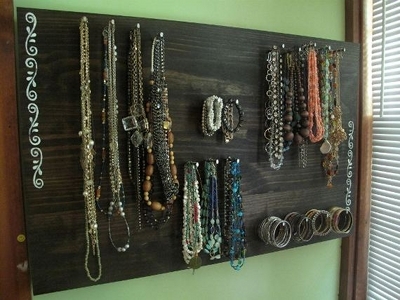 These jewelry boards make me realize I may need to step my game up! Ignore the wrong name KikiRocksKinks My computer switches it to the wrong name sometimes. that is amazing!! I have all my jewellery in boxes colour coded…this would be a great way to get rid of those many boxes and add a bit of flava to my room!! Jewelry in color coded boxes! 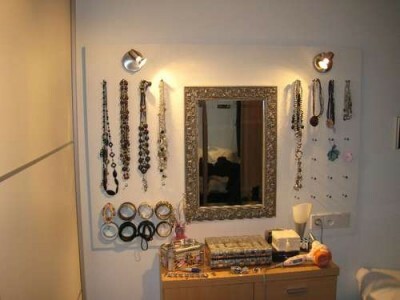 What a great way to organize :). These jewelry boards do add a flare though :). omg, i need one of these, like yesterday, miss nikisha! this is going to be my weekend project! i’m thinking pic#3 is the one for me! thanks so much for the inspiration! Your so welcome Miss Monnie! I hope it turns out fabulous!!! oh I love this idea Nikisha..Hercules! The posted jewels are awesome.Its gorgeous. post. I learn something more challenging on different blogs everyday. you a link on your web blog. Thanks for sharing. Great post I was on a different blog earlier and I saw some thing similar this is a great idea is there any where i can purchase these that are premade. be something like this… really charming. Thank you for these great pictures. Do you know if there is a good jeweler in Utah ? It shows what can be done with a lot of motivation. Crafty ideas, thanks. 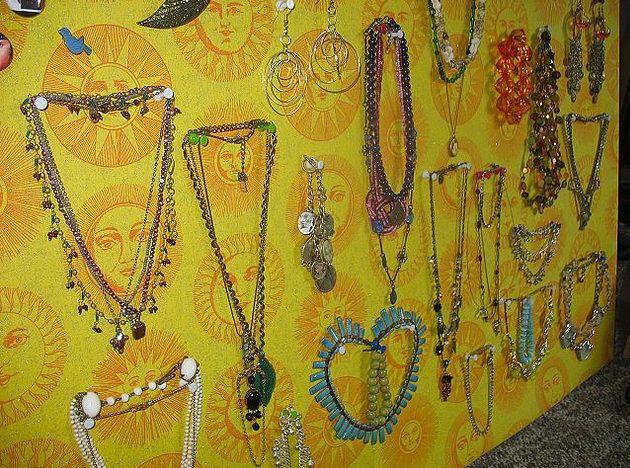 Maybe I can get my jewelry from jewelry stores Houston TX and do a jewelry board. I love the different options that you have included. The first (wooden one) is my favourite, but I really like the cork board for ease. This is super cute! I went to the jewellers in Ottawa and they had a board that looked similar to this. I loved it!